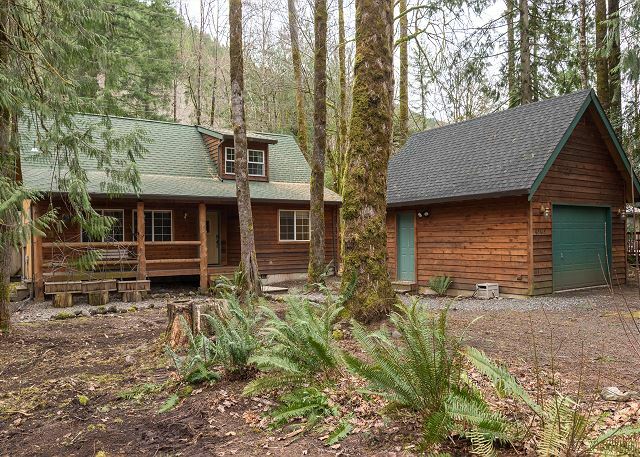 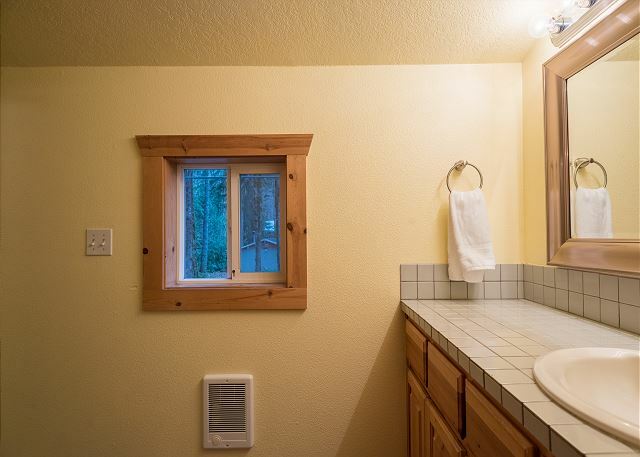 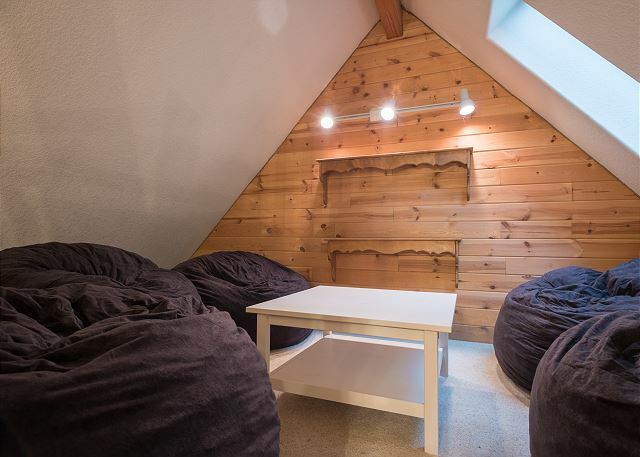 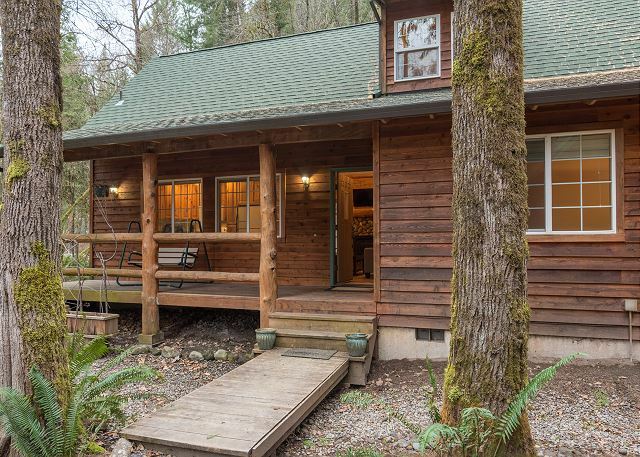 The Barlow Trail Cabin, nestled in Mt Hood's favorite rural neighborhood! 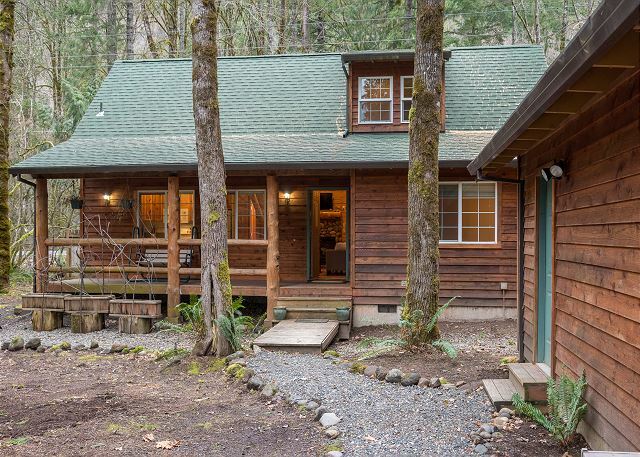 One hour from Portland & just minutes to skiing, snowshoeing, hiking, mountain-biking & more! 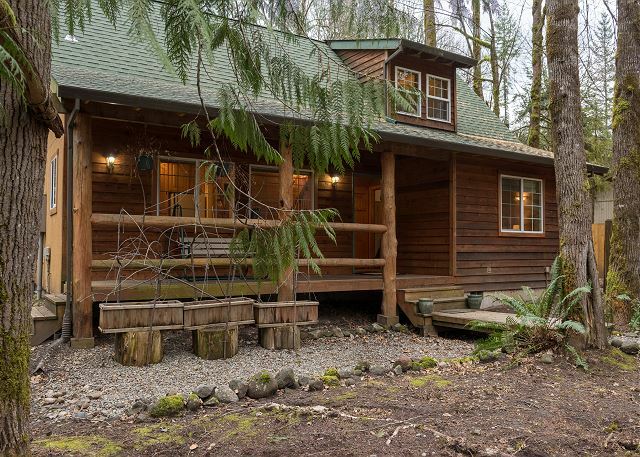 Neighborhood pool, sports courts, & Sandy River access for year-round outdoors! 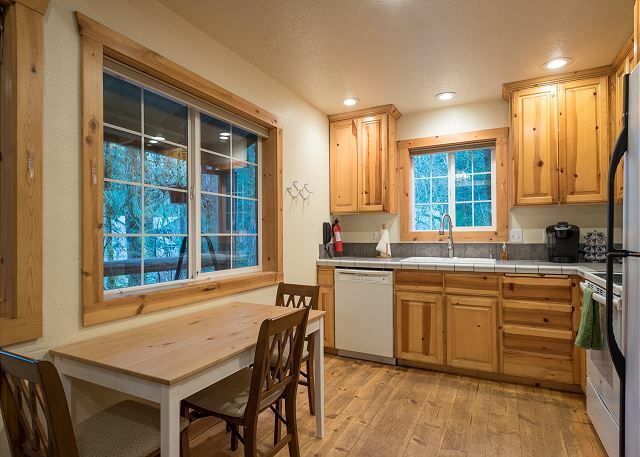 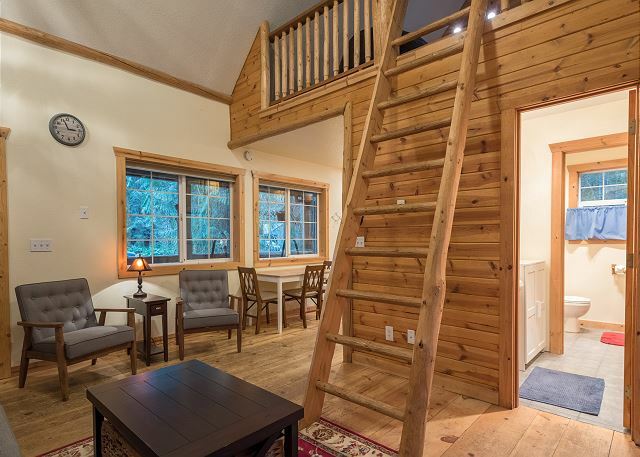 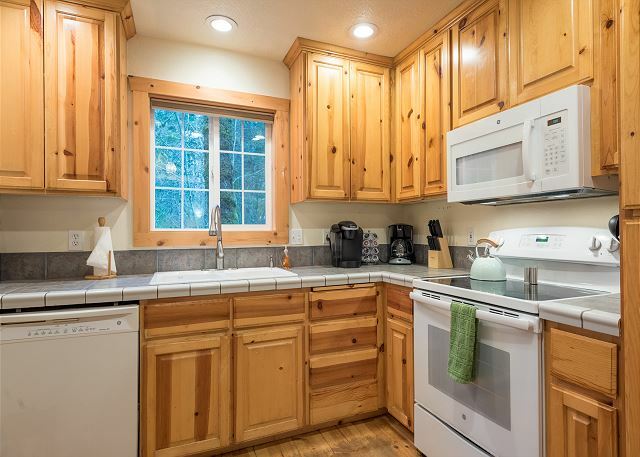 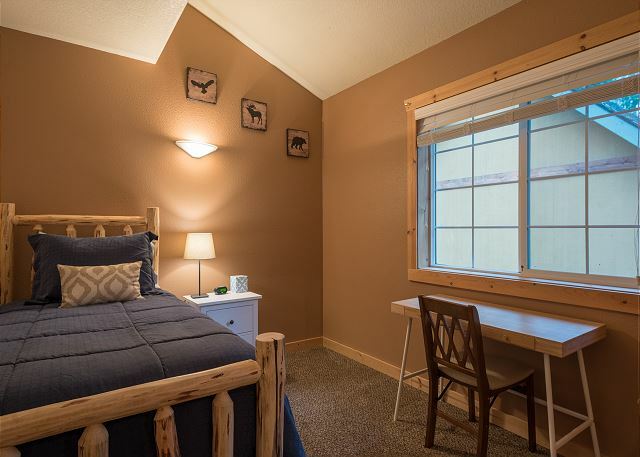 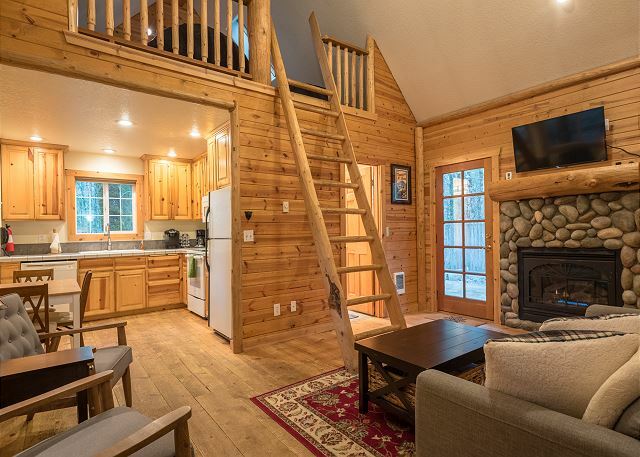 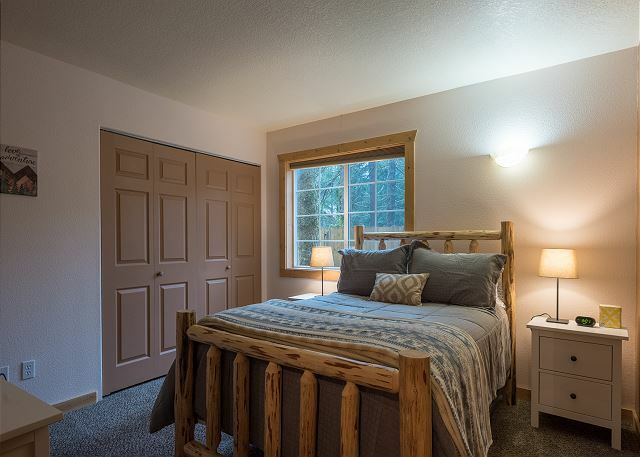 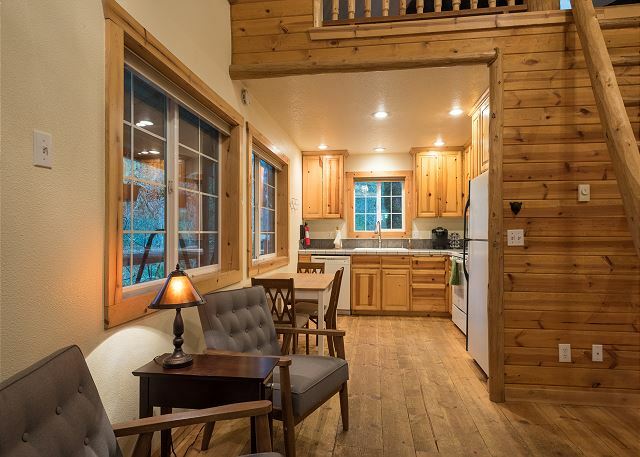 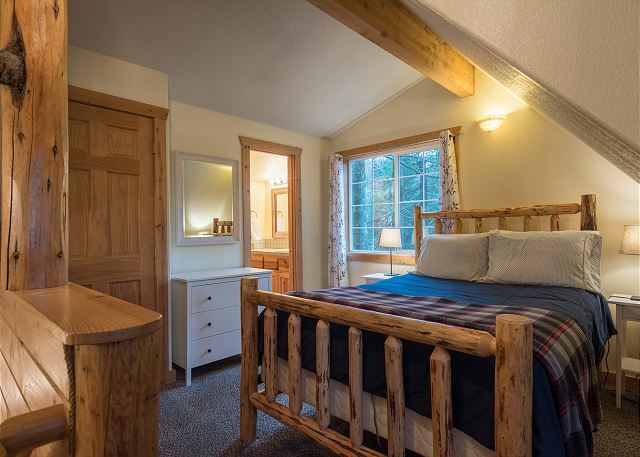 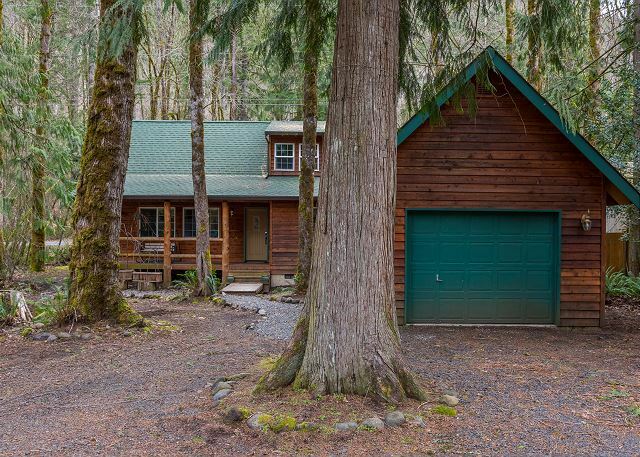 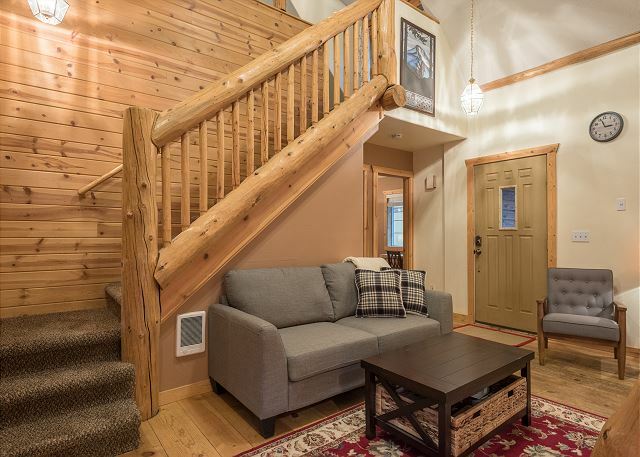 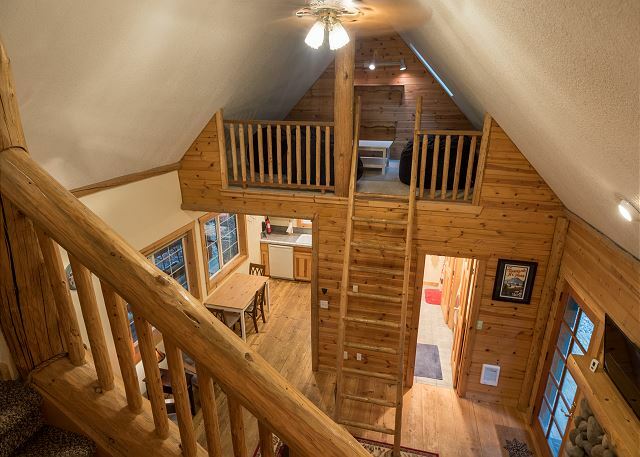 1100sf cabin sleeps up to 5, upstairs master suite & two main-level bedrooms, two full baths & loft. 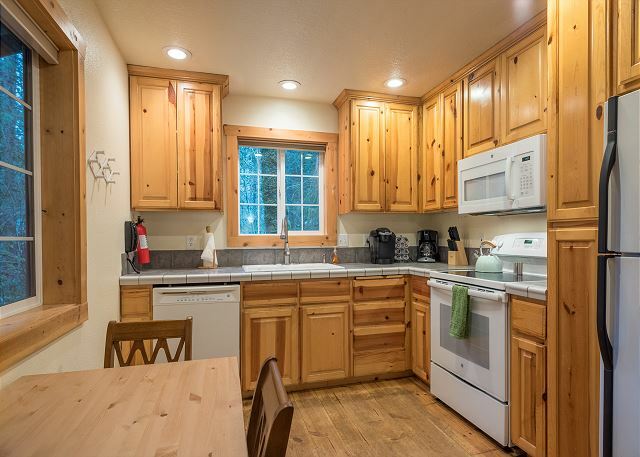 All the amenities, Wi-Fi, Smart TV, family games, & laundry. 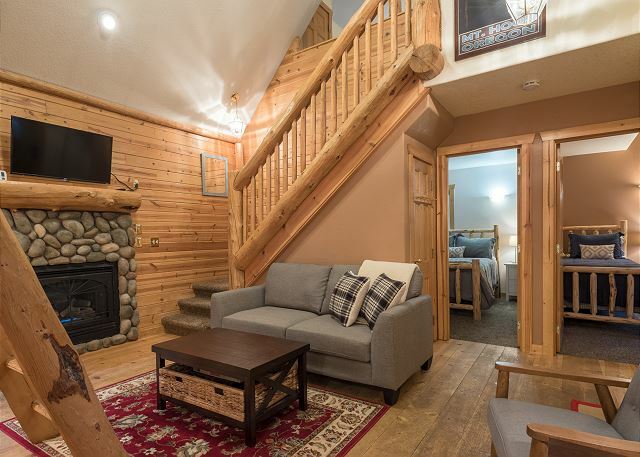 Enjoy the adventures & relax by the warm gas fireplace.